BOSTON and ALISO VIEJO, Calif. – Aug. 2, 2018 – Rock Band™ and DropMix™ creators Harmonix Music Systems, Inc. and Lineage® and Blade & Soul® creators NCSOFT are entering into a strategic partnership to develop and release a new software-based game. Still in extremely early stages of development, the upcoming title is expected to release on PC and consoles. 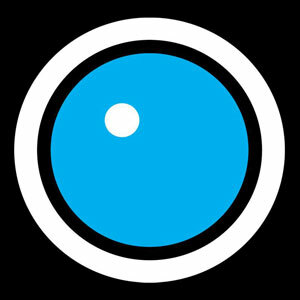 NCSOFT will assume publishing responsibilities with Harmonix focusing on the game’s development. Details about the project will become available in the future as development continues. 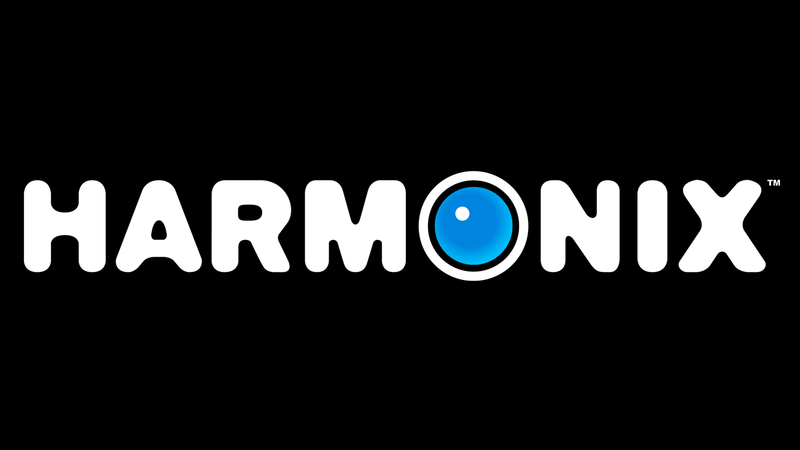 The partnership with Harmonix is the latest high profile partnership NCSOFT has made in recent years, and is part of the company’s current strategy to expand its presence in the digital entertainment space. It follows the recent investment of approximately $19.7 million (22 billion Korean Won) in the VFX studio 4th Creative Party (‘Okja,’ ‘Snowpiercer’) and other third party game developers, including This Game Studio. NCSOFT’s third party partnerships are complementary to its first party growth and external acquisitions, which include the establishment of Iron Tiger Mobile Studios in 2015. NCSOFT, headquartered in Seoul, Korea, is the world's premier publisher and developer of massively multiplayer online games, including the critically acclaimed Aion®, Blade & Soul®, Lineage®, Guild Wars®, and WildStar® franchises. NCSOFT West is a division of NCSOFT that holds operating responsibilities for North America, Europe, South America, and Australia/New Zealand. More information can be found at www.ncsoft.com.